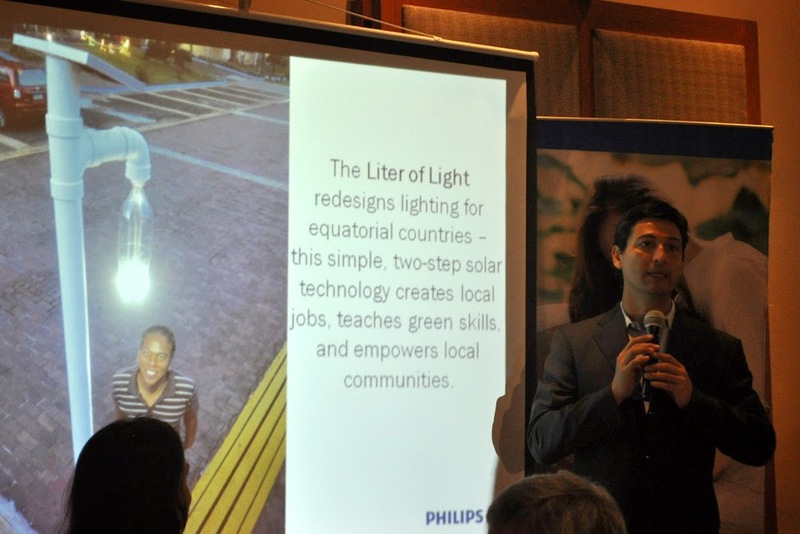 Last March 25, 2014 I attended Philips Philippines as they recognize the winning innovation proposed by a fellow Filipino, chosen by Filipinos, to be built in collaboration with Philips to help improve the quality of life in the Visayas. It was held at Aracama Manila in The Fort Entertainment Complex, Taguig City. Philips Electronics and Lighting Inc. in the Philippines is set to bring to life the very first meaningful innovation with the winning idea by Illac Diaz, geared towards lighting up Yolanda-stricken communities in the Visayas. With over 120 years of innovation heritage, Philips is focused on improving people’s lives through meaningful innovations. The awarding ceremony held on 25th March 2014 brought together the finalists of the ‘Meaningful Innovations’ program and its select panel of experts – World Wide Fund for Nature Philippines (WWF-Philippines) CEO and Vice Chairman of the Board Mr. Jose Ma. 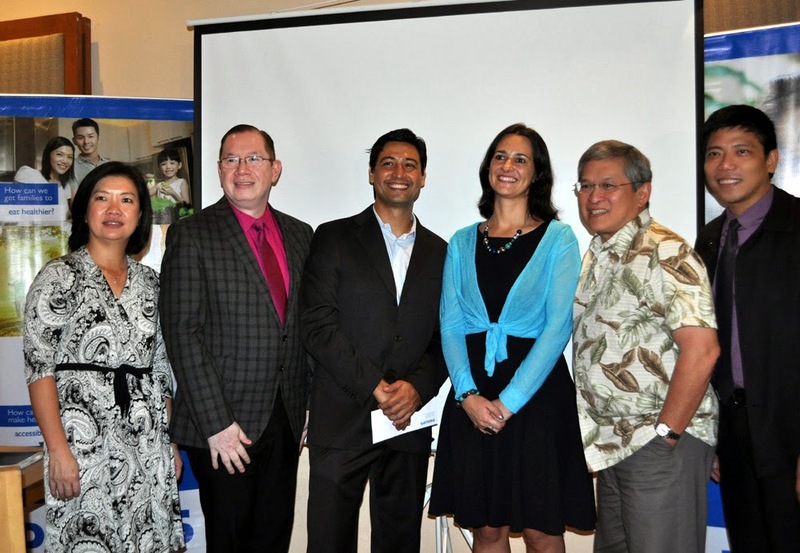 Lorenzo Tan, Department of Health Assistant Secretary Enrique Tayag and Director for National Center for Health Promotion Dr. Ivanhoe Escartin, and ICANSERVE Foundation Founding President Ms. Kara Magsanoc-Alikpala – who announced the grand winner side-by-side with Philips local executives. From 1,057 entries received, streamlined to the top five entries, Philips and its panel of experts have found a winning idea in Illac Diaz’s Solar Night Light Project, based on its impact, innovativeness, relevance, and feasibility. “We are glad that thousands of Filipinos showed support for their countrymen by sharing ideas on how innovation can make a difference in the lives of those affected by typhoon Yolanda,” shared Philips Philippines Country Manager Fabia Tetteroo-Bueno. When asked about the process to determine the final winning innovation among the shortlisted ideas, Fabia said Philips with WWF-Philippines, DOH, and ICANSERVE Foundation, went through a series of consultations and fine-tuning with the contributors to determine the winning idea. “All top 5 finalists had great ideas and we wished to be able to implement them all. We had to carefully look into the technical feasibility of each single project with the panelists, technical experts, coupled with the results from the public votes. Philips and Diaz gave the members of the press a closer look at this innovation, sharing how having lights is critical in helping families in the Visayas on their road to recovery. “Each solar bottle light saves 200 kilos of carbon emissions by preventing burning of fossil fuels that is commonly used by power plants to generate electricity,” shared Diaz. 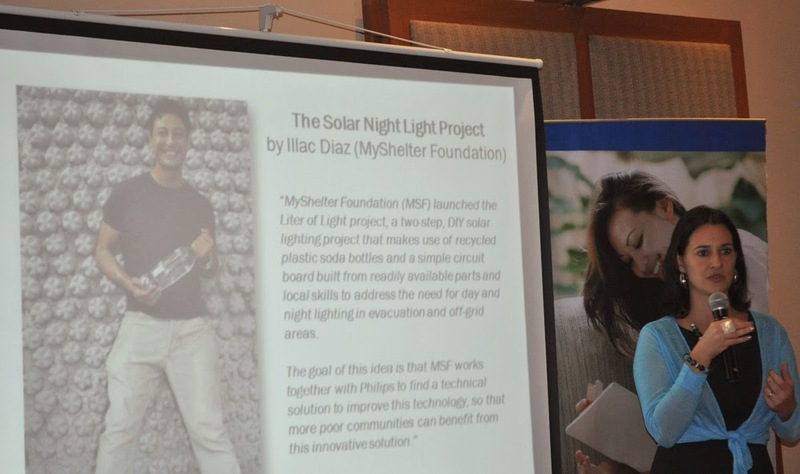 “MSF’s Liter of Light project is a two-step, DIY solar lighting project that makes use of recycled plastic soda bottles and a simple circuit board built from readily available parts. Philips and Diaz said during the discussion that priority areas for deploying the solar night lights will be Tacloban and Ilo-Ilo where bunkhouses were built by the government to serve as temporary homes to more than 13,000 displaced families. Both parties shared that they are looking forward to lighting up disaster-hit areas with this new powerful partnership. “We intend to inspire an army of people willing to bring light to affected communities, and Philips and MyShelter Foundation hope to serve as catalysts for this movement,” shared Fabia. As the ‘Meaningful Innovations’ campaign enters its delivery phase, Philips will be implementing the winning idea within 2014 by working in close coordination with the team of Diaz. The process of testing and piloting the Solar Night Light prototype will start immediately and this prototype is expected to be sampled and appraised for the next six months. For more information on the “Innovation that Matters to You” program in the Philippines, please visit www.meaningfulinnovation.asia/philippines or www.facebook.com/PhilipsPhilippines.